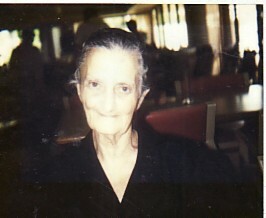 Above Left and Right: Portraits of my parents, Pavlos and Eleni. Above: With my cousins, Patricia and Suzie. I am on the left. 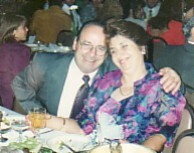 Above Right: At my engagement party with my fiance, Efstratios Hapsellis. 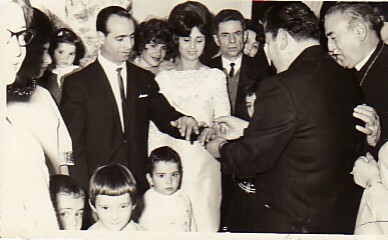 My uncle, Panagiotis Kougious, is exchanging the rings. 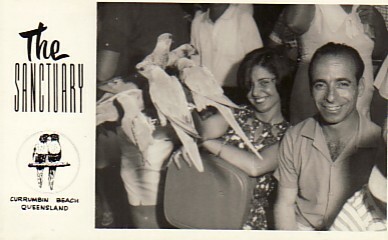 Above: On our honeymoon, with my husband, Efstratios. 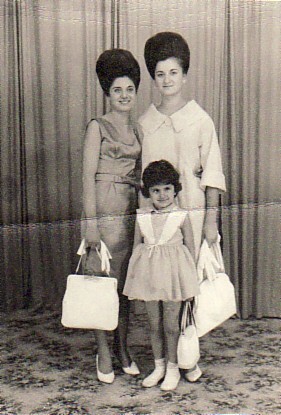 Above Right: With my daughters, Katina and Eleni.